Clipping Chix: Rite Aid: Noxema Razors only $2.99 with Coupon! 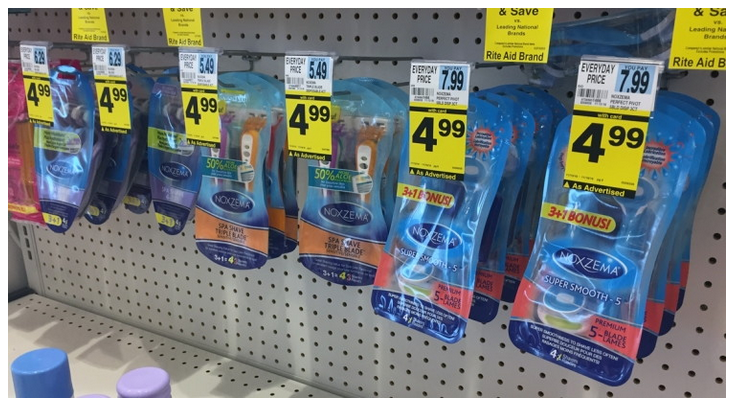 Noxzema razors are on sale for $4.99 at Rite Aid. Use a new $2.00 coupon to get a pack for $2.99!